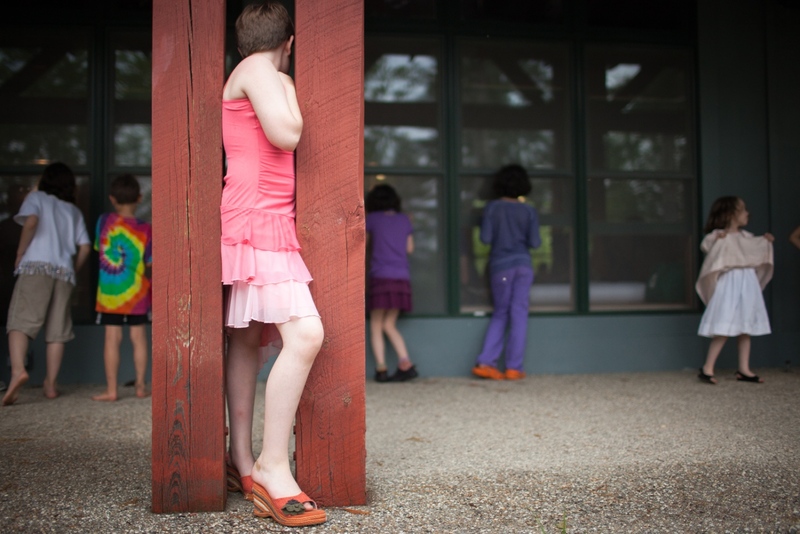 The children pictured are participating in a weekend summer camp created by parents in support and celebration of their gender-nonconformity. The bonfire cirlcle where children and their familes will participate in typical evening camp activities like singing and roasting marshmallows. 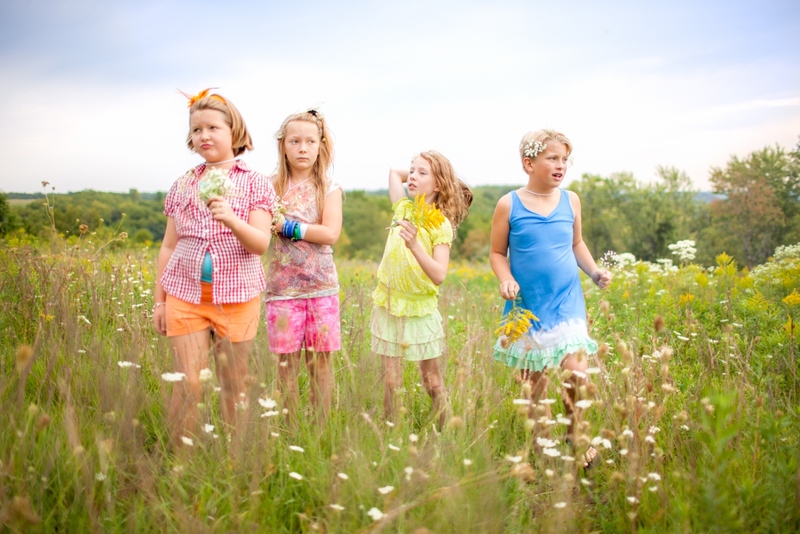 The children pictured are participating in a weekend summer camp for gender-creative children. 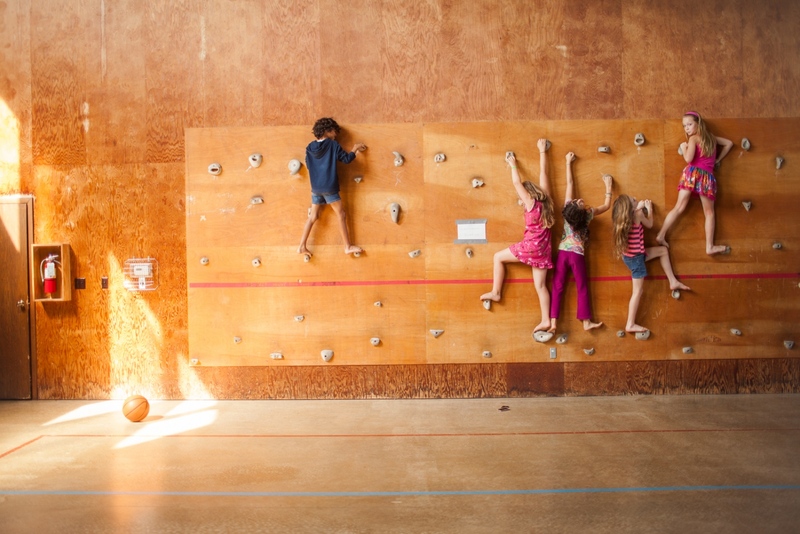 Children take part in activities at a weekend summer camp for gender-creative children and their families. 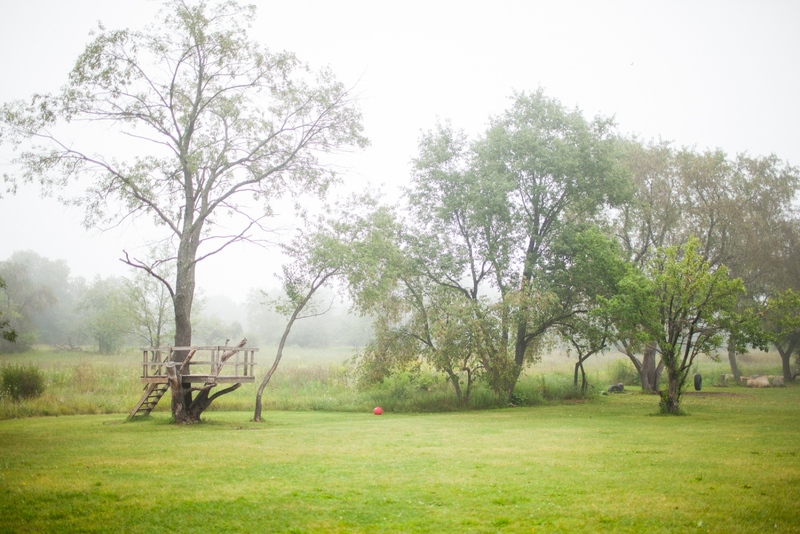 The grounds at a weekend summer camp created by parents in support and celebration of their gender-nonconforming child. 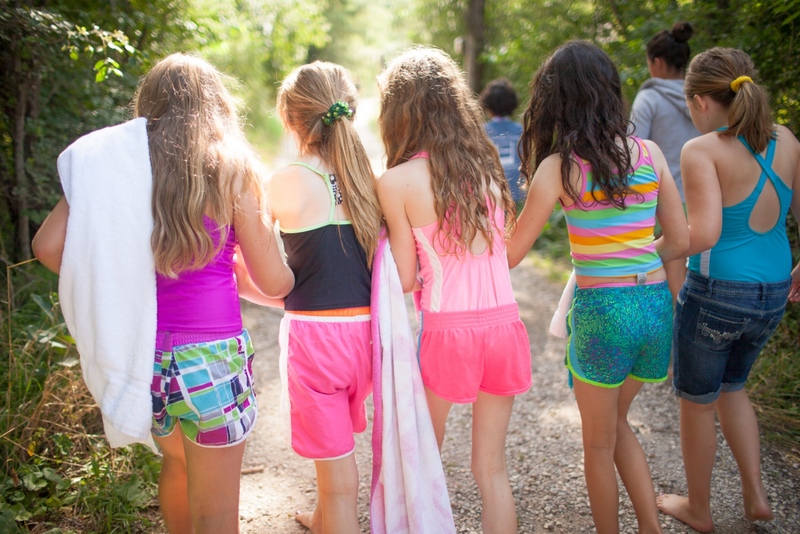 Strong friendship bonds are made at Camp "You Are You." A child plays leapfrog with his father. 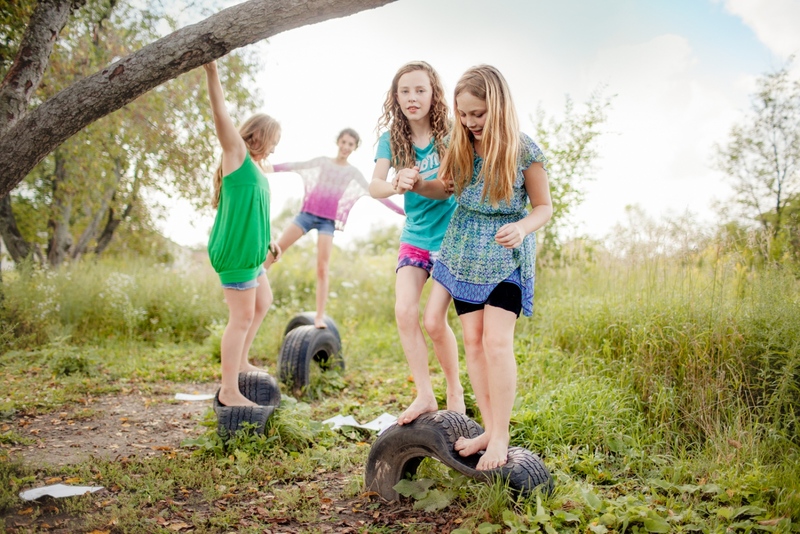 At Camp "You Are You," children are encouraged to run free and enjoy typical summer camp activities. 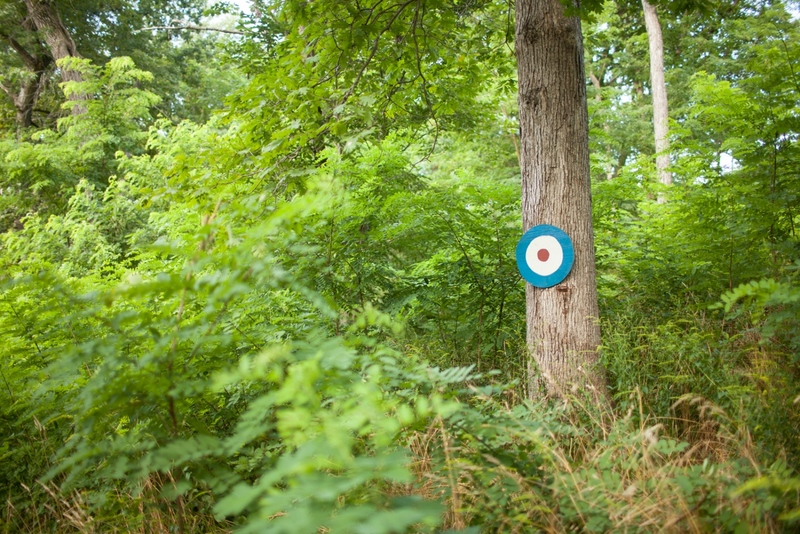 The inviting grounds at this years' camp location. 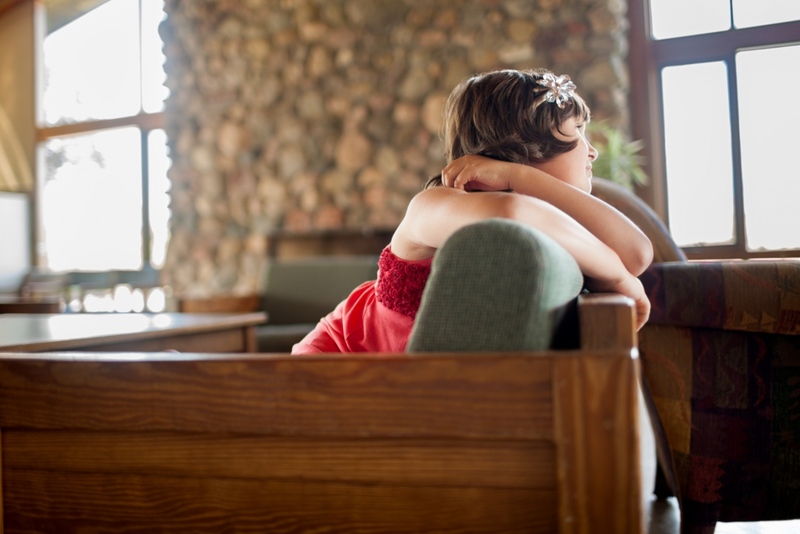 Most often, the camp takes place at religious retreat centers who rent their properties special groups. 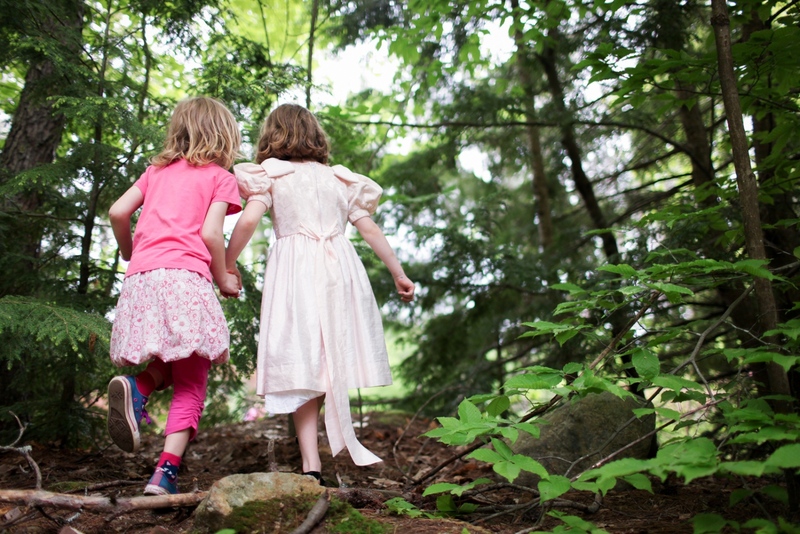 At camp, children have the freedom to take hikes in the woods. A group of old friends are reunited after a year apart. 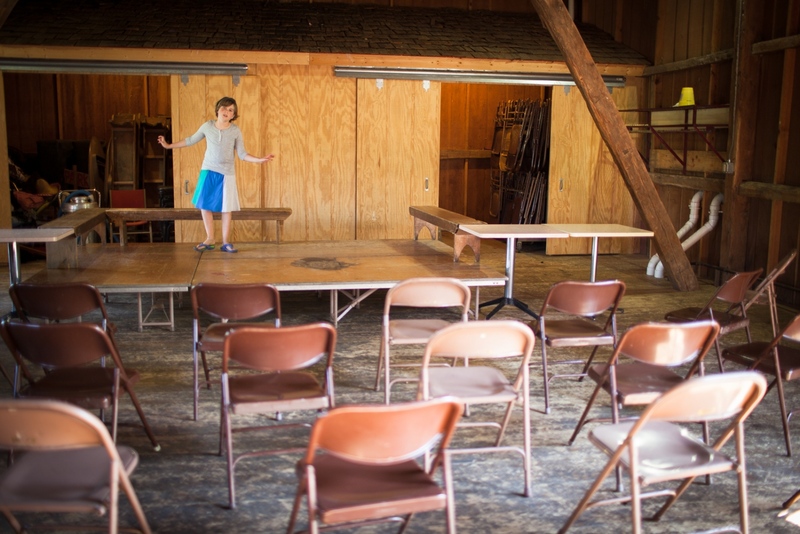 Camp "You Are You" has an relaxed atmosphere free of judgment, where the kids are allowed to express themselves naturally. 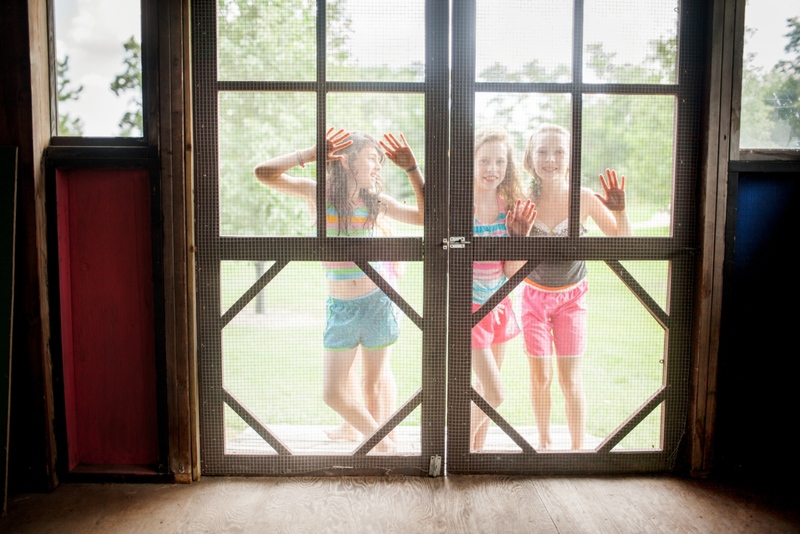 A camper peers out the window eager for the arrival of other families. A greater portion of the day is spent creating group skits and practicing performances for the talent show. Team work and concentration are a key factors in assiting with another's make-up. 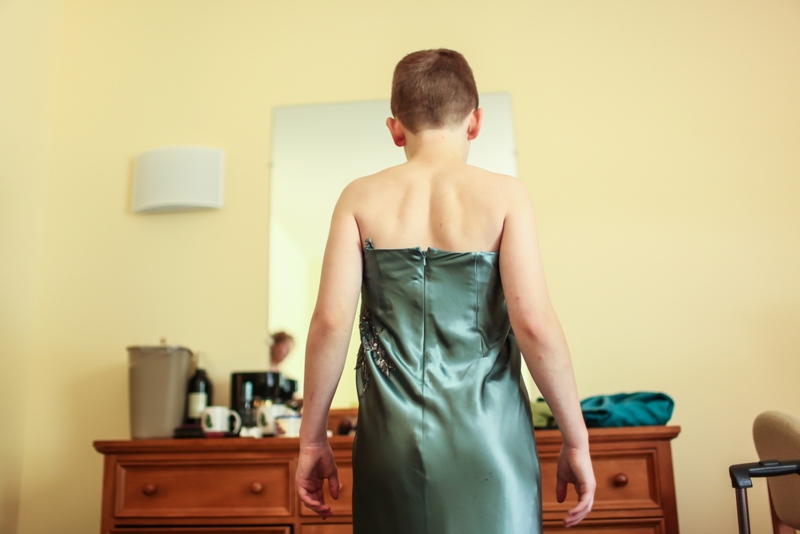 A father helps his son into his first look for the fashion show. Outfits and accessories are hung in preparation for the fashion show. 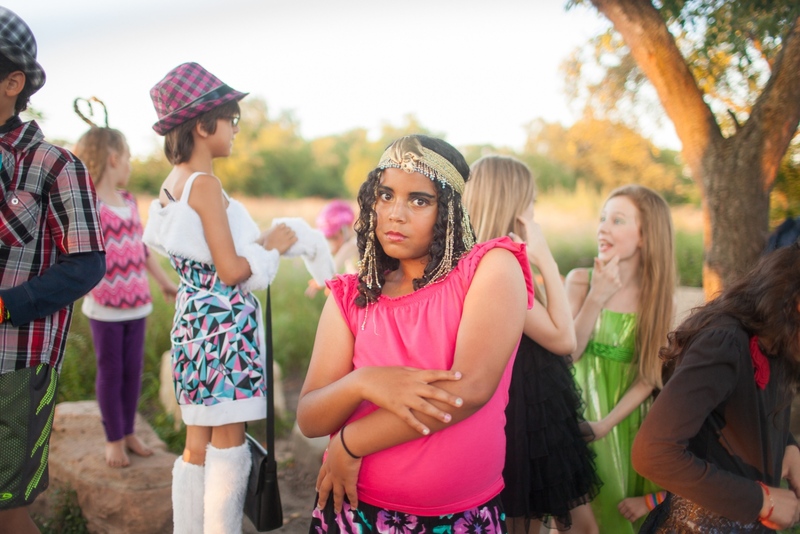 Children patiently wait for their turn on the runway for the highlight of the weekend, the fashion show. 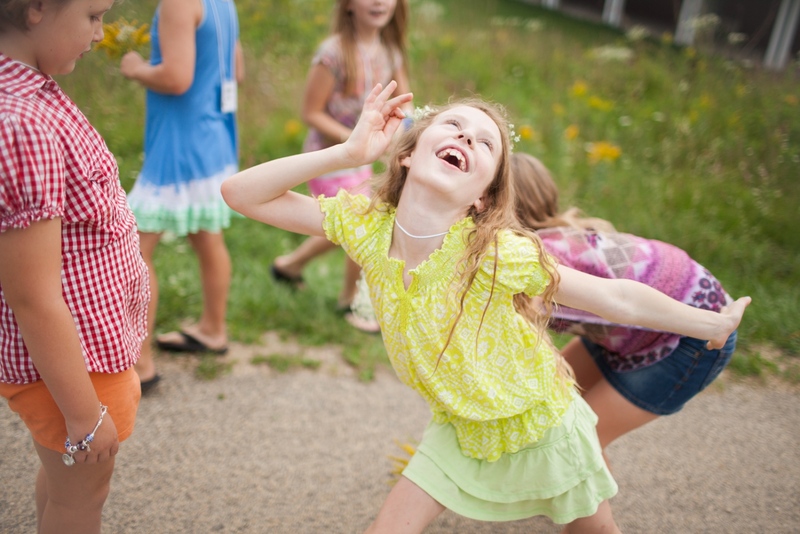 Camp is a confidence booster for many of the kids and an experience they can draw courage from throughout the year. 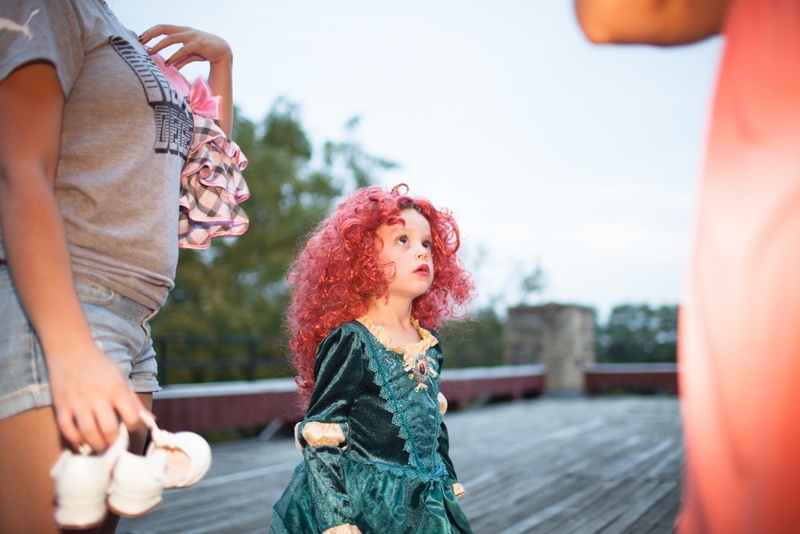 Parents assist younger campers with costume changes. 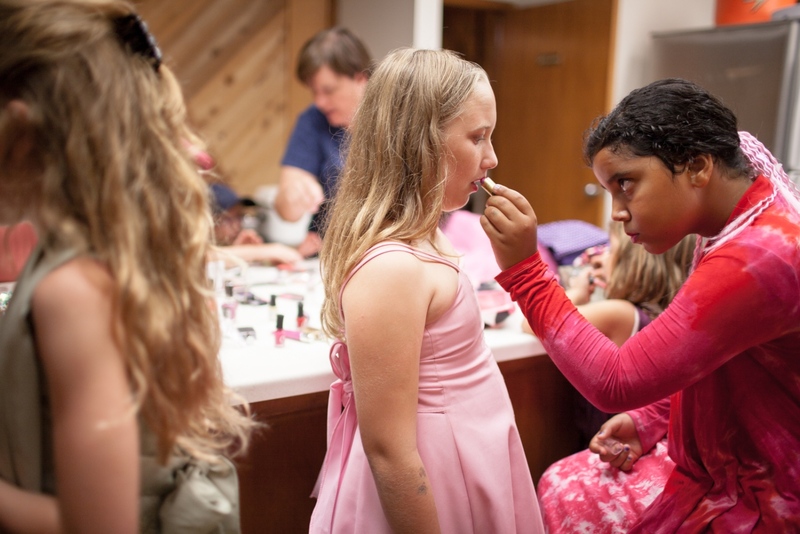 Campers are a blur of color as they make frantic preparations for the fashion show. 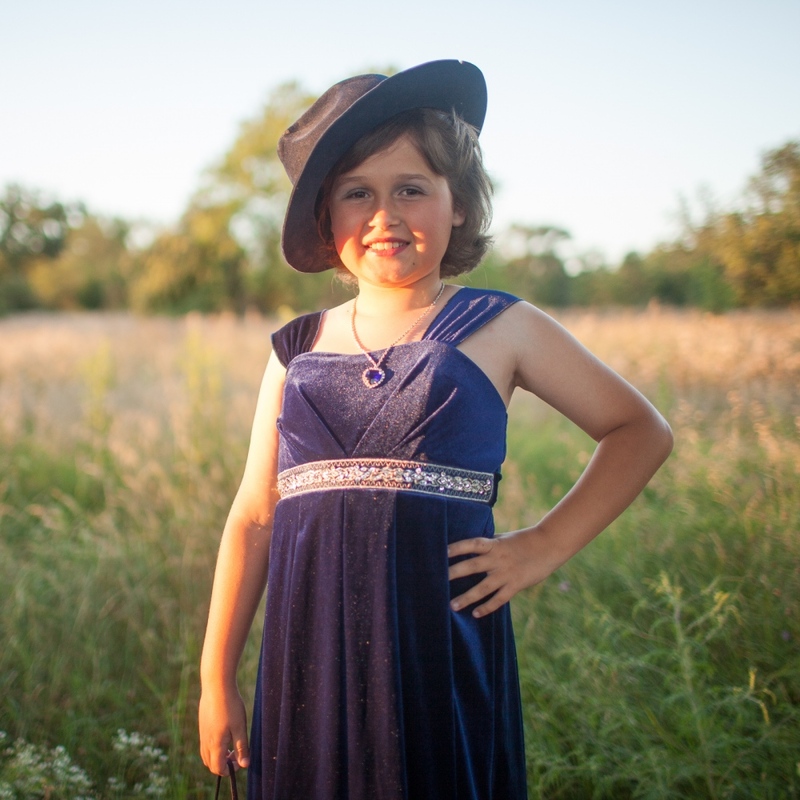 The opening act at Camp "You Are You" fashion show 2015! 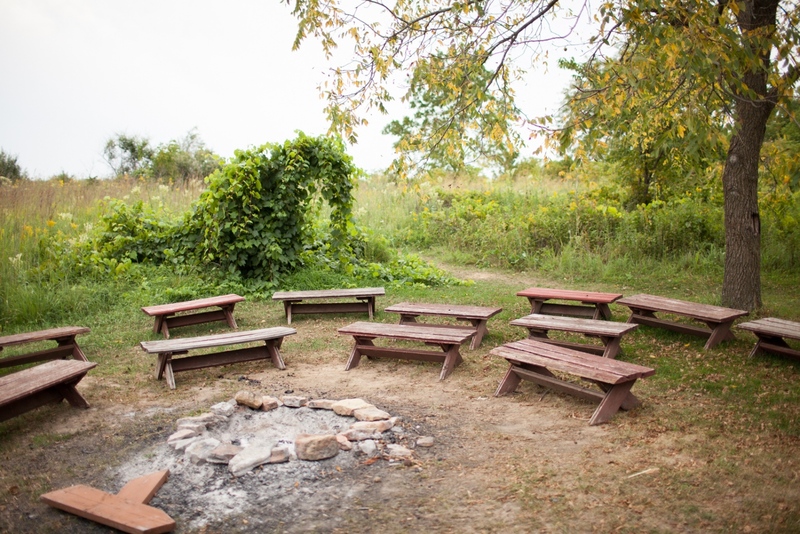 Families participate in typical camp activities such as kayaking, swimming, arts and crafts and roasting s'mores around the camp fire with a few guitars. 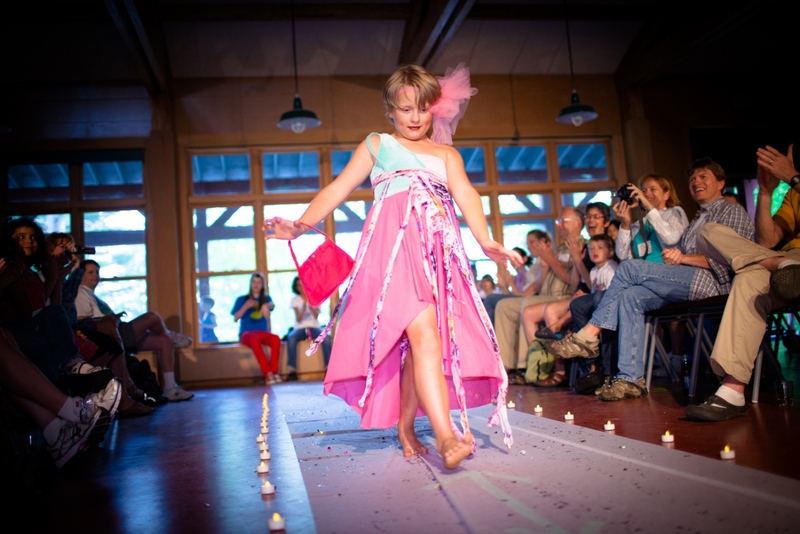 A camper walks down the runway with the enthusiastic support from the camp community. 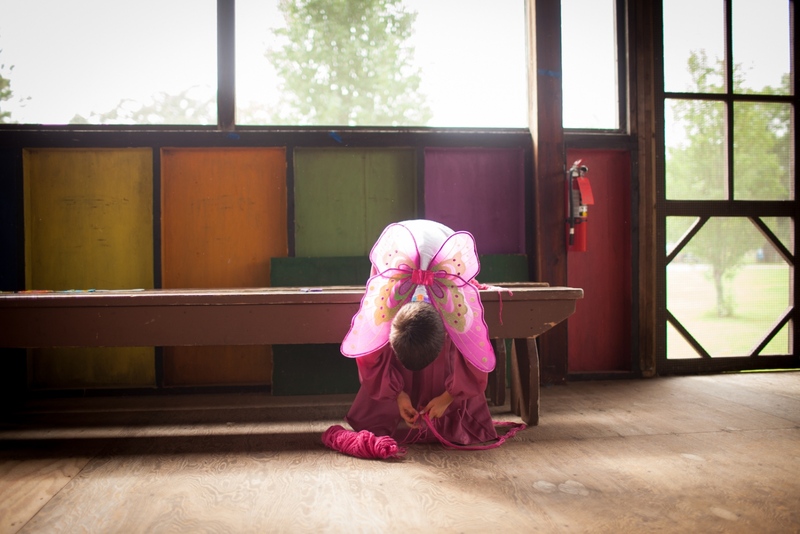 You Are You documents an annual weekend summer camp for gender-creative children and their families. 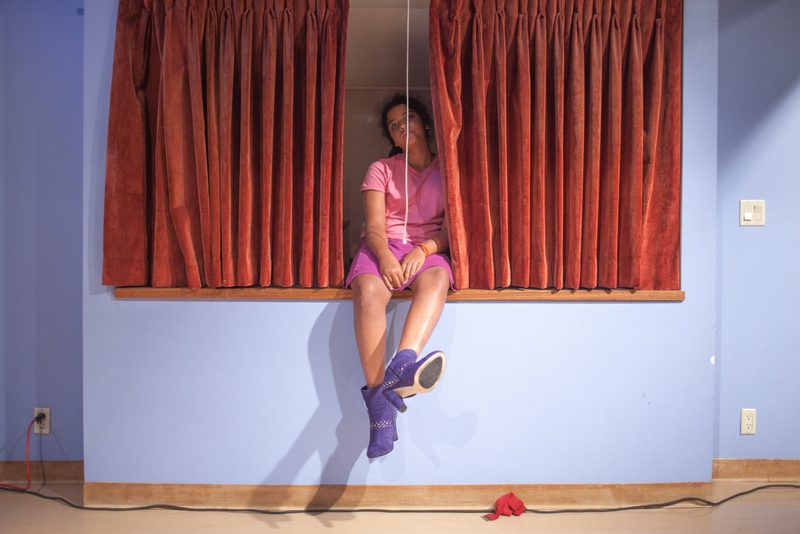 This camp offers a temporary safe haven where children can freely express their interpretations of gender alongside their parents and siblings without feeling the need to look over their shoulders. 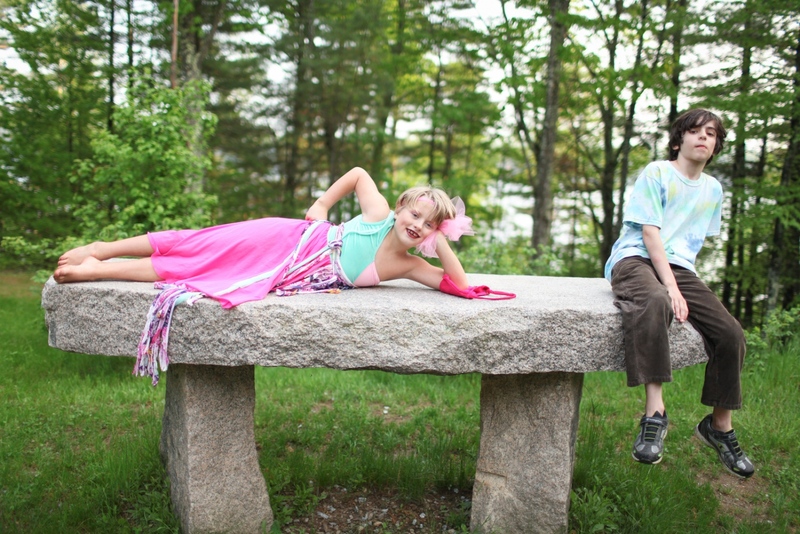 In 2007 I started attending camp with a family member. 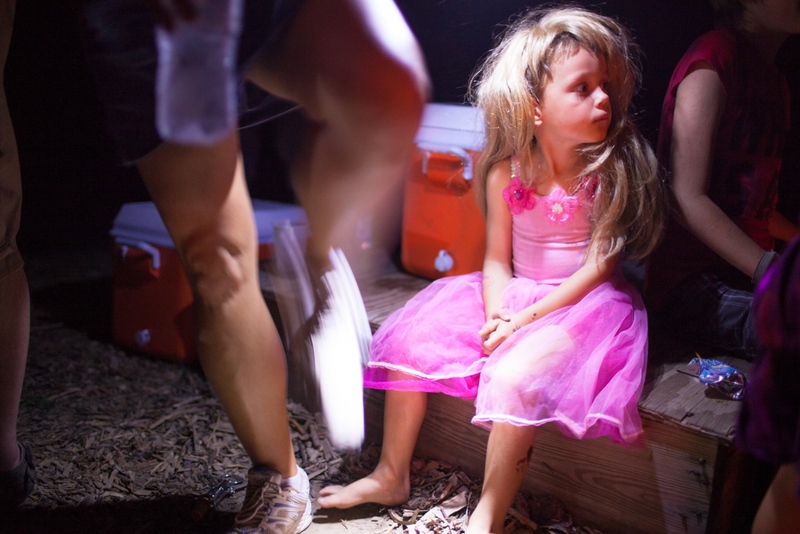 It was with a great deal of courage in 2012, that the camp parents and children agreed to have selected images published as the cover story of the New York Times Magazine. This started what we all agreed was a very important and timely dialogue in a public forum. Since then this story has been published in 13 countries and translated into 10 languages demonstrating a global interest in the predicament of gender independent youth. 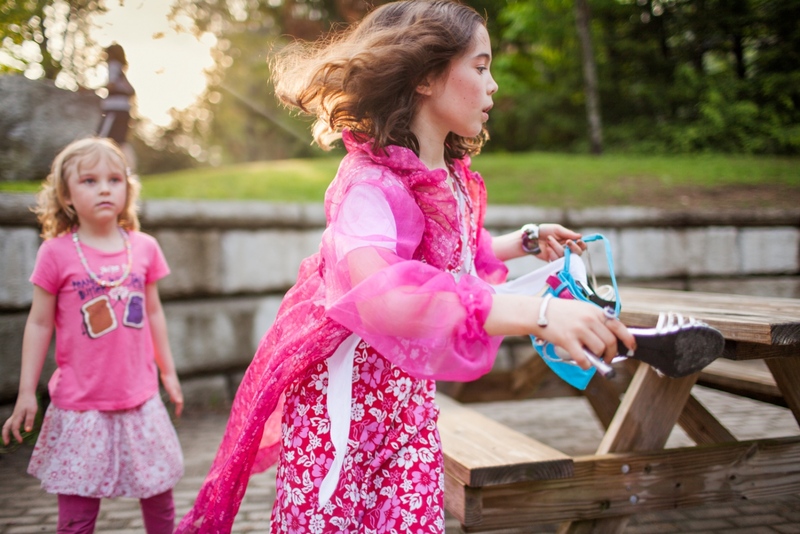 By sharing this unique story, I intend to reach beyond the confines of the camp to contribute to a dialogue about the crucial role that support plays in the lives of gender-creative children. 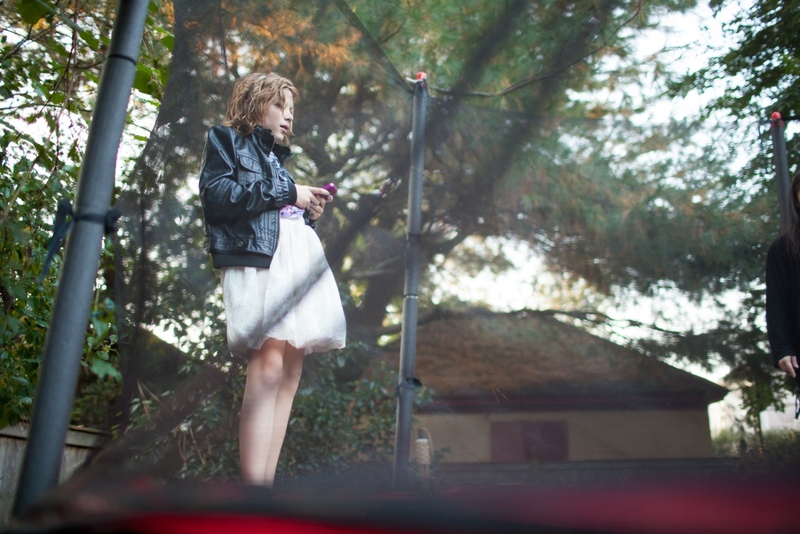 A lack of understanding of gender identity and the ways in which these children express themselves often leads to discrimination. 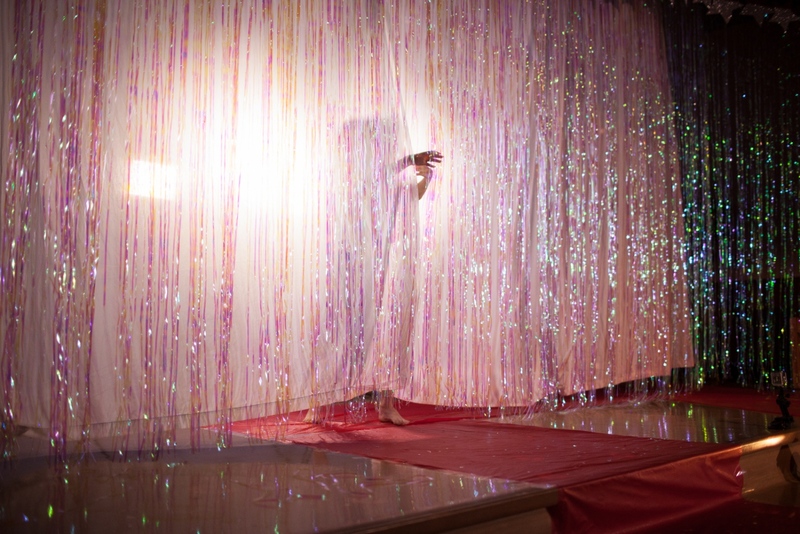 Through these images the viewer will experience something different; a groundbreaking, heart-opening place that serves as the backdrop for this important moment in history. 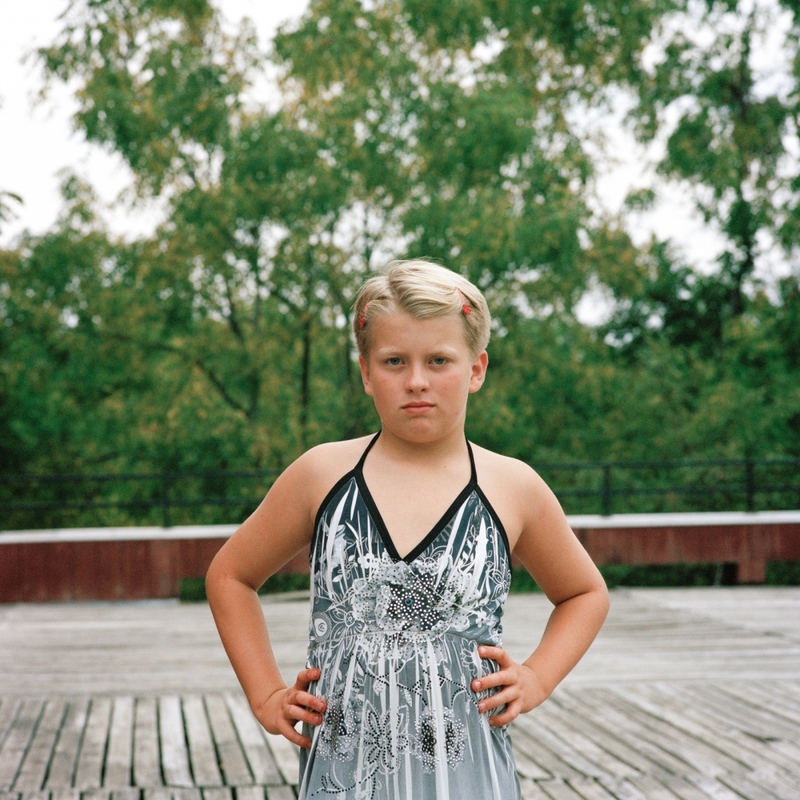 Where the first gender creative childhood is being freely expressed.